Accounts software Pegasus Opera 3 includes solutions for accounting, payroll & HR, customer relationship management, supply chain management, business intelligence, document management and service management. As a modular solution your system stems from the financial core of the software and you can add as many, or as few, additional modules as you wish to fit the requirements of your business. HBP Group have been supplying accounts software to businesses for over 21 years and have offices across the country, including Scunthorpe, Hull, Peterborough, Manchester, Barnsley, Newcastle and Carlisle and as Pegasus Platinum Partners (the highest level of partnership achievable) you can be assured that you are dealing with accounts software experts. Who is Pegasus Opera 3 For? How much does Pegasus Opera 3 cost? What does Pegasus Opera 3 look like? What does Pegasus Opera 3 do? Can I get Support for my Pegasus Opera 3 Installation? For more information call HBP Group. 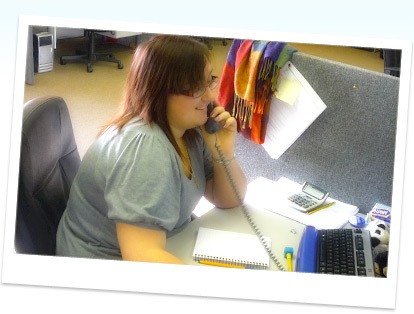 on 0800 0433 106, or email us at Email Pegasus Accounts Software now?